The Oaks Madison Floor Lamp is in Duck Egg with chrome trim. The Oaks Lighting Madison Floor Lamp Is In A Duck Egg Finish With Chrome Trim. 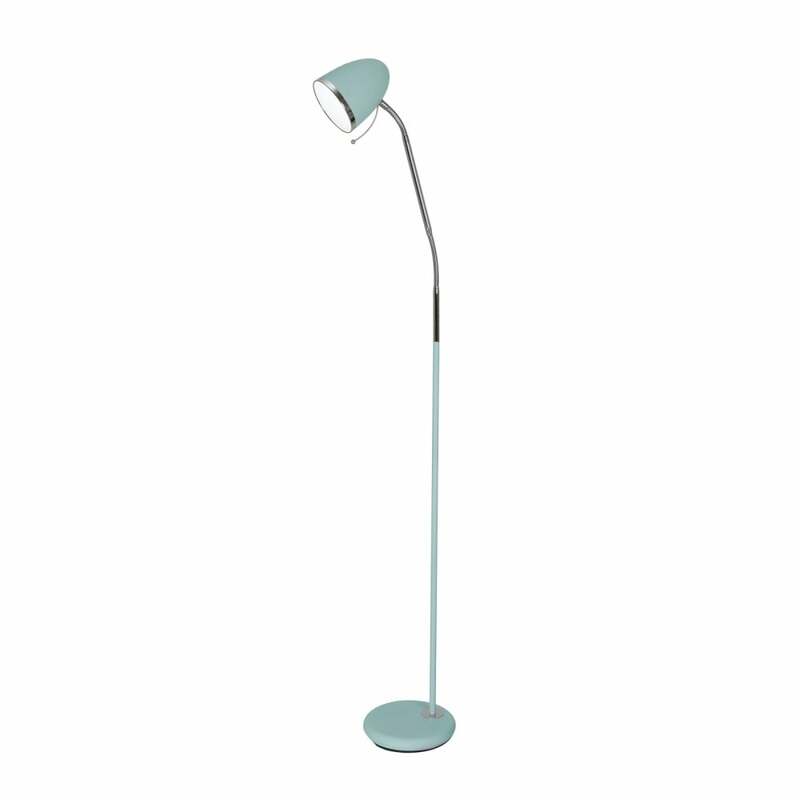 The Madison Duck Egg Floor Lamp Has A Flexi Head And An In-Line Switch.